Lift Every Voice, 9780802498618, 368pp. Zora Bridgeforth can’t believe her eyes. Still reeling from the sudden deaths of her beloved parents, she was looking for her mother’s bridal veil when she found the hidden truth. Now, with her own wedding just months away, Zora feels adrift--unsure of who she is and where she belongs. So she vows to find her biological family, even if it means putting her health and love life in jeopardy. Meanwhile, Monét is playing with fire in the form of a romance with a suave politician. Belinda is adjusting to motherhood while her own mother is fighting cancer. And Paula is dismayed to find herself pregnant and convinced her husband is having an affair. When a women’s discipleship group draws Zora together with these women they gradually drop their masks and learn to draw strength from each other and God. 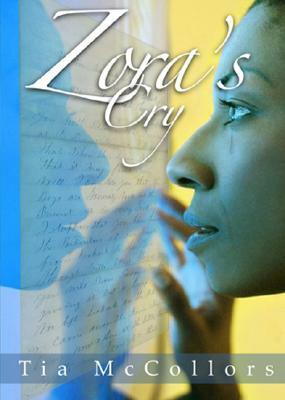 And Zora learns that whether she finds the truth about her parents or not she’s never alone.